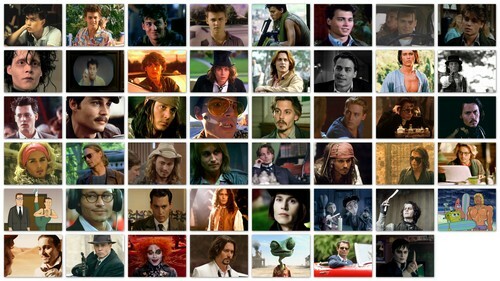 All JDepp's Roles!. . 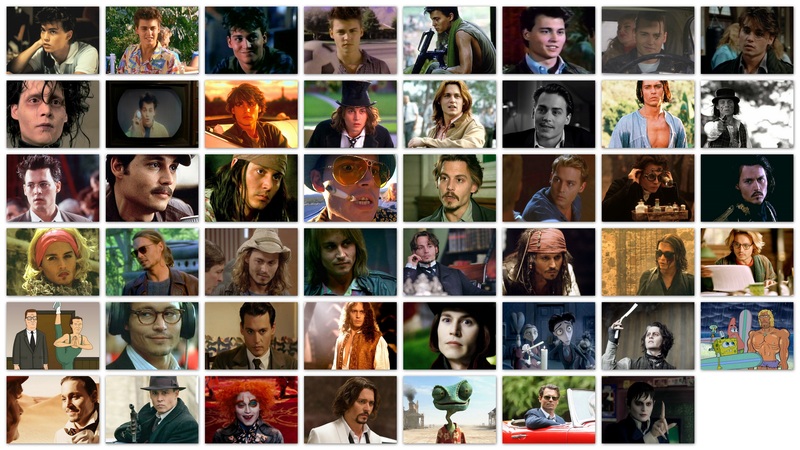 HD Wallpaper and background images in the Johnny Depp club tagged: depp johnny depp ♥ actor movie scenes public appearances johnny depp role johnny depp movies johnny depp movie list. This Johnny Depp fan art contains anime, comic book, manga, and cartoon. There might also be newspaper, paper, magazine, tabloid, and rag.